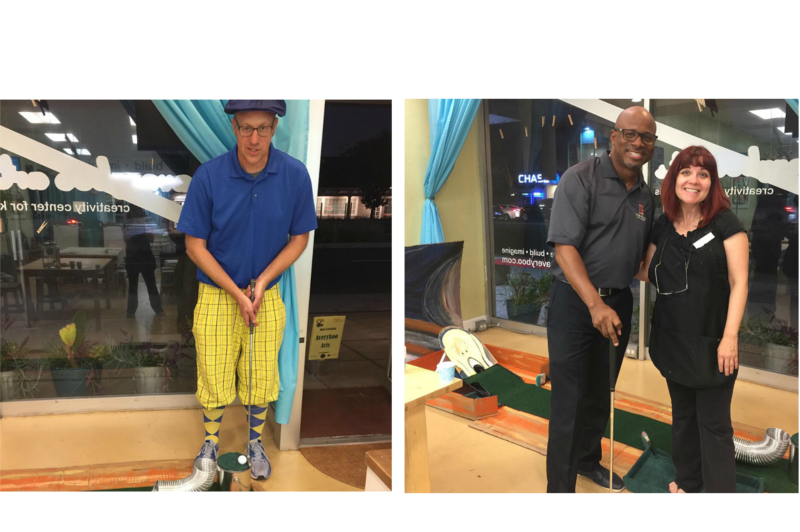 Putt-Putt in the Knolls brought 150+ mini golf players to the 20 business locations in Bixby Knolls on Thursday, September 20. 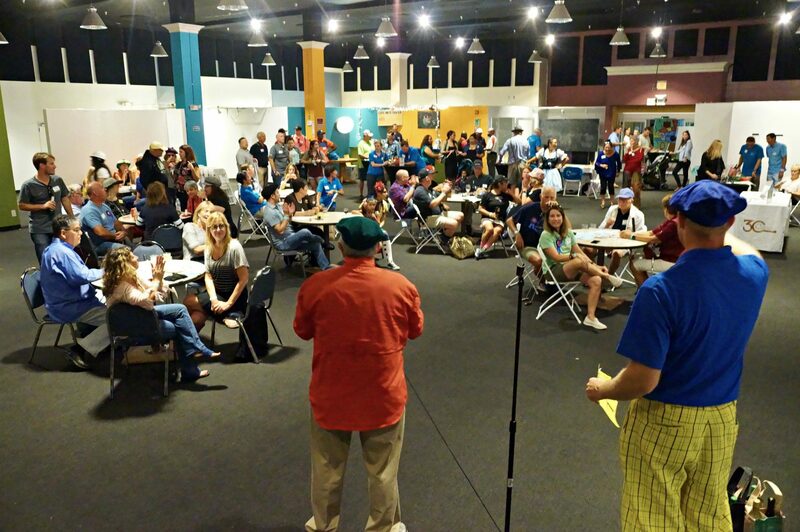 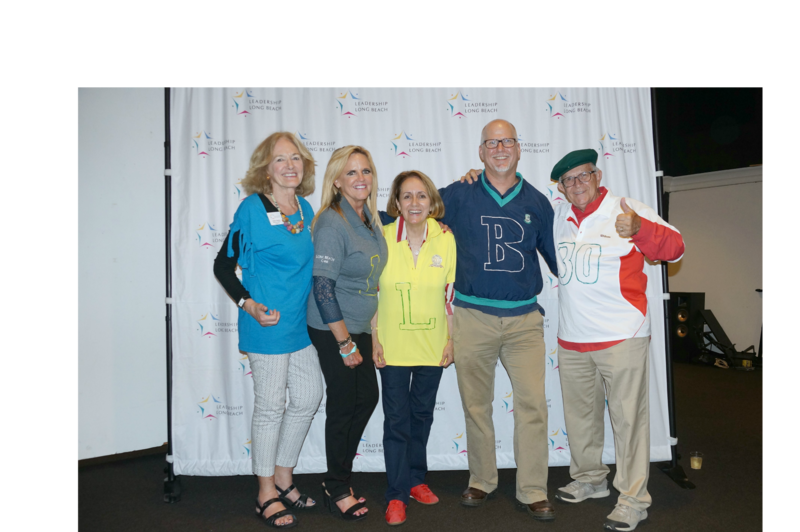 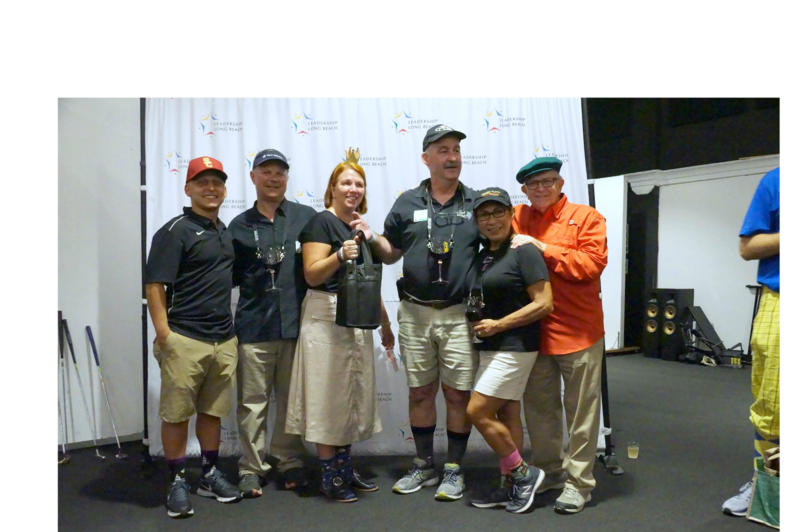 After 17 years in downtown Long Beach and a hiatus of six years, the ‘wacky and fun’ miniature golf tournament came together thanks to Colleen Bentley (LLBI ’93) and her team of volunteers. 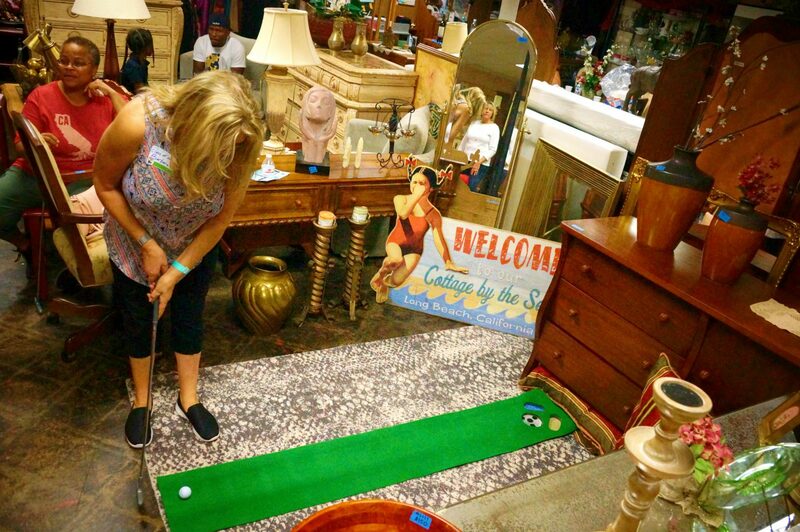 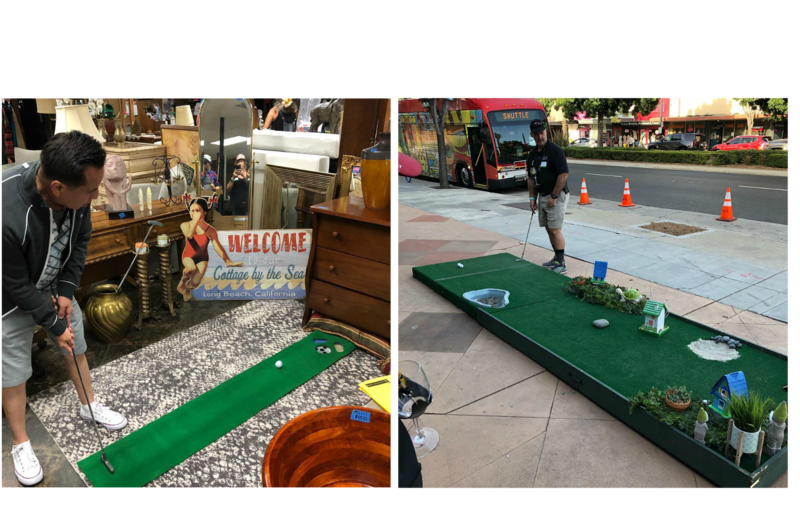 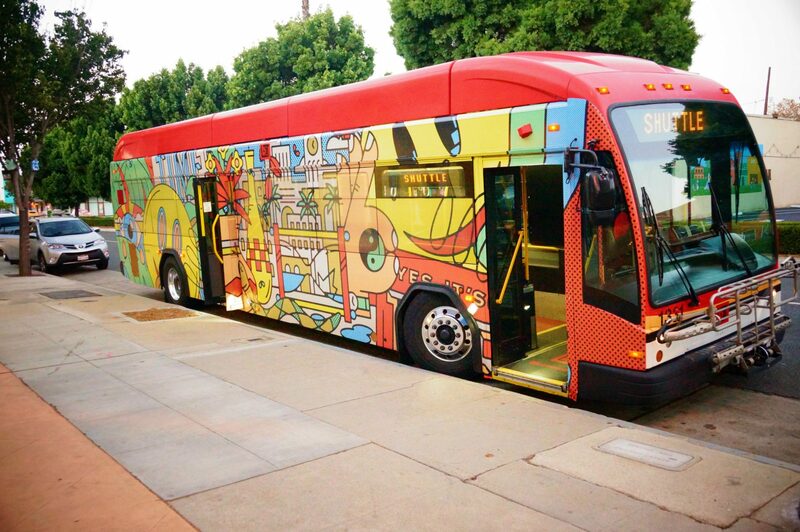 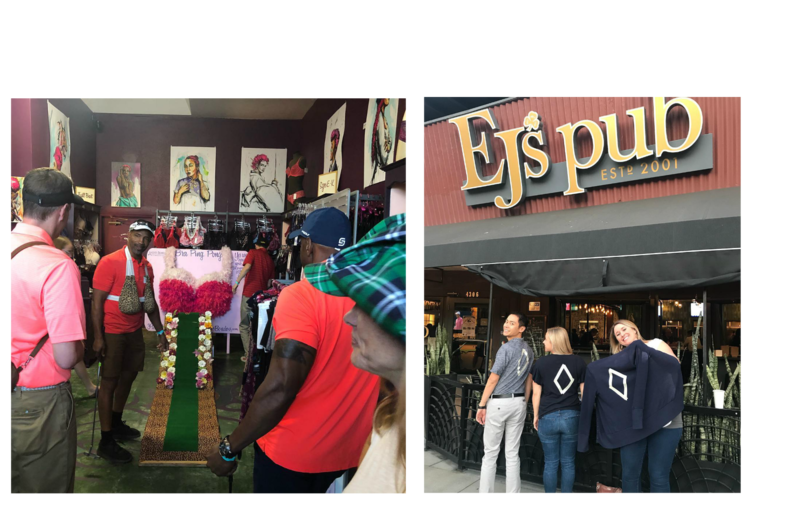 With site locations at businesses in Bixby Knolls, golfers played the creative golf holes as they ventured into the shops of Bixby Knolls.